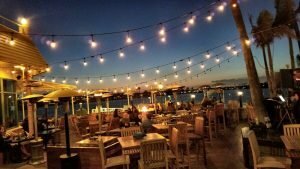 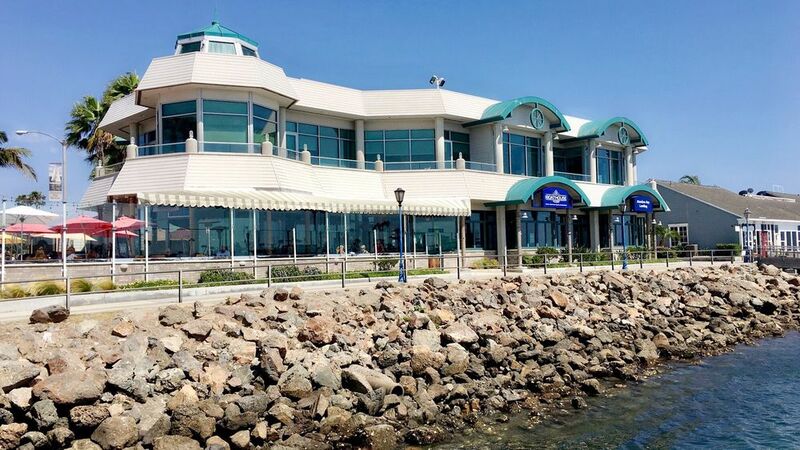 The Boathouse on the Bay located in Long Beach, CA is Waterfront Dining at its finest! 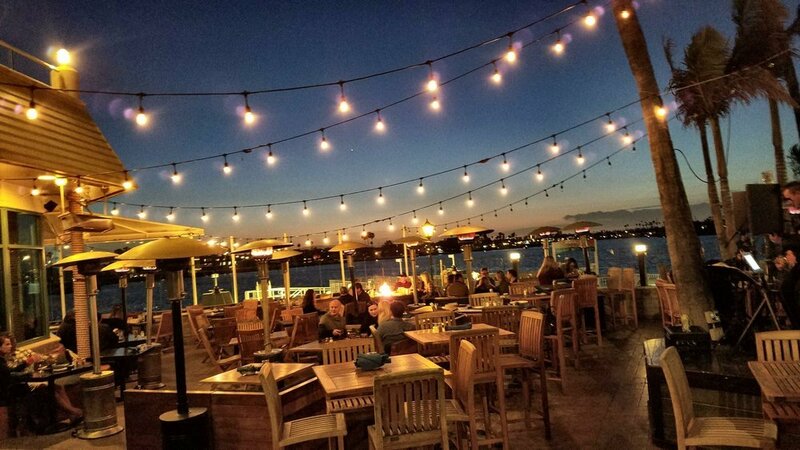 Boathouse on the Bay has an ambiance that embraces you the moment you walk in the door. 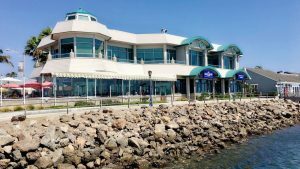 Upscale bar/eatery with water views preparing premium steak & seafood classics in open-view kitchen.